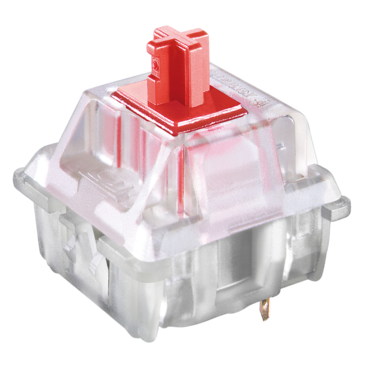 A light, linear keyswitch that is nice for typing and great for gamers looking for something lighter than Cherry Blacks. 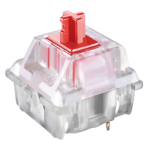 Cherry MX Red’s linear feel combined with minimal spring force produces fast response times and smooth operation. I love reds. Personal preference. Nothing wrong with them. Smooth as hell and I crush ppl in fort with it. 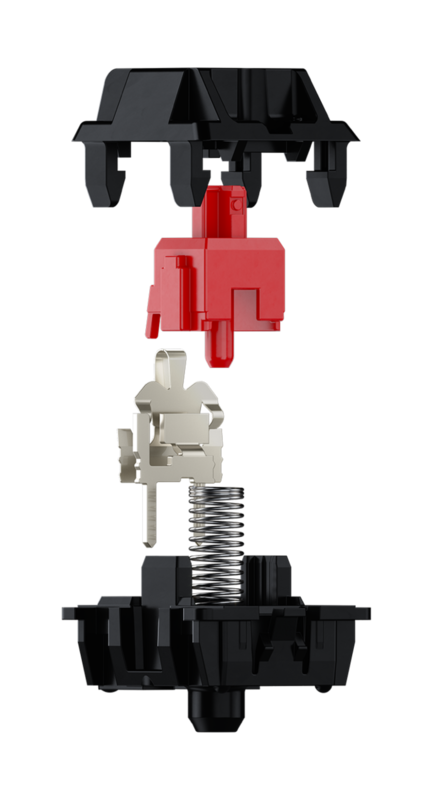 The light actuation force makes it easy to unintentionally press keys as you are typing. 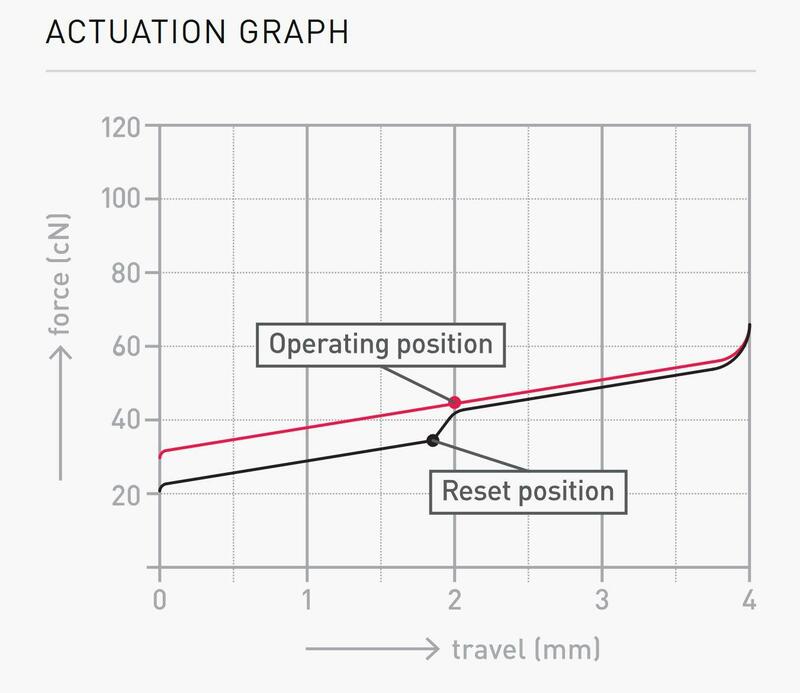 The light actuation force, however, makes gaming feel very responsive and fast. 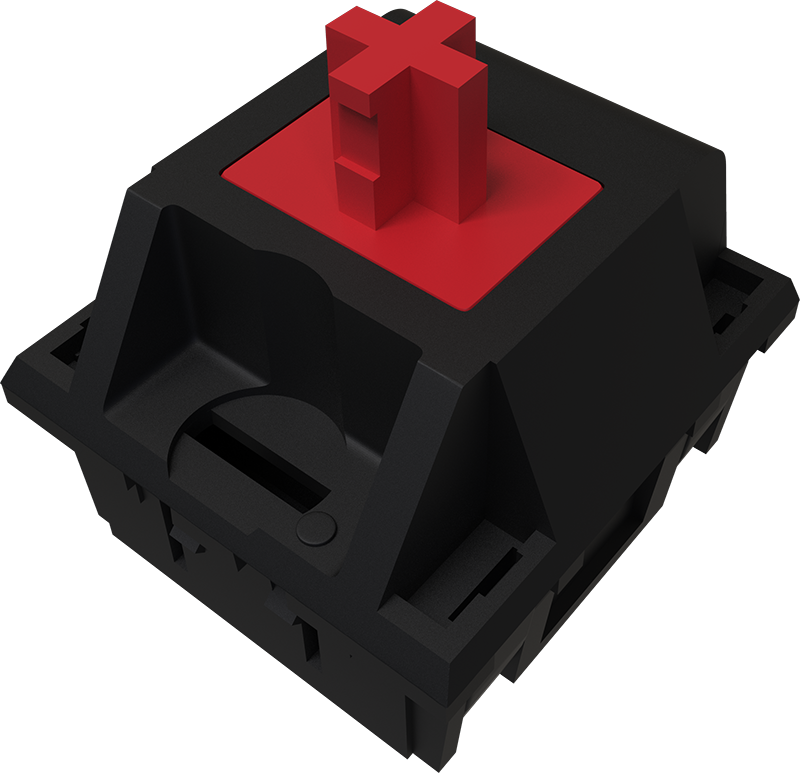 Your hand will never be strained while playing or typing on these switches. 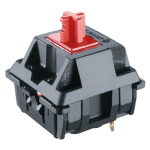 Have experience using Cherry MX Red switches? Add a review to share your knowledge with the keyboard community.